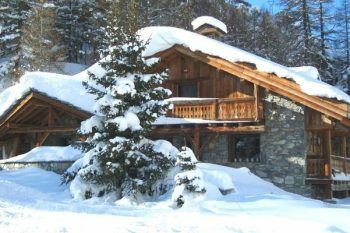 We always find that the best way to start looking for a ski holiday is to have a good chat about your requirements, however if you don’t have time for a phone call then please do complete our contact form and we’ll get back to you as soon as we can. Call us on 020 3696 5660. We’re around to answer the phone from 9am to 5pm Monday to Friday. We also have an online chat service that is often available outside of normal office hours to make it as easy as possible for you to get in touch with us to discuss your next trip to the mountains. You can also email us at hello@alpenglow.ski. Our address is: Siddeley House, 50 Canbury Park Road, Kingston upon Thames, KT2 6LX. Please do enter as much detail as possible, it makes it much easier for us to recommend resorts and chalets if we are absolutely clear as to exactly what you are looking for!